The stages of dementia affects each person individually, so that one person will talk, remember, and behave differently than another person. It is important to remember that meeting one person with dementia doesn’t define everyone affected by this disease, in large part because of who they are as a person. It’s important to us here at FirstLight Home Care of Fairfield County to make sure that knowledge is in every step of your loved one’s care, so that our unique Dementia Care and Alzheimer’s Care Program incorporates who they are, and who they were, not only how they are affected by the disease. We strive to build personal, engaging care around individuals, not dementia itself, so that our approach enables those affected to live the rest of their lives with meaning. 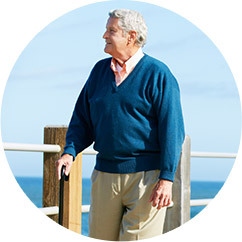 Our Dementia Care and Alzheimer’s Care Services are available to those in Greenwich, Stamford, Darien, and all other Fairfield County communities. What distresses or frustrates you? 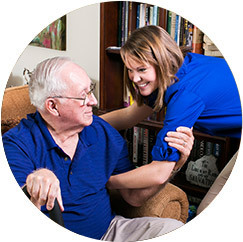 The answers to these questions, and others like them, are then used by Dementia Care Coordinators and Caregivers to create specific, unique plans for the daily care of your loved one. 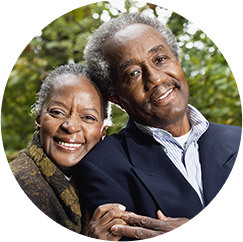 FirstLight Home Care of Fairfield County encourages residents of Stamford, Greenwich, Darien, and all other communities of Fairfield County to take advantage of our premier Alzheimer’s care and dementia care services. Contact us below for more information on how FirstLight’s Dementia Care and Alzheimer’s Care Program can make a difference in your loved one’s care.